-Clean and streak free windows is the first place your customers see. 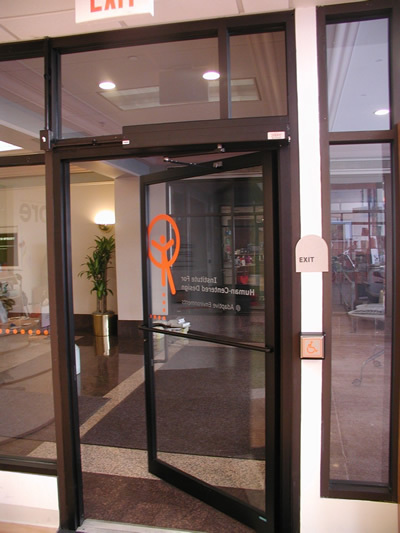 We will clean both sides of the entrance door windows to your establishment. -We will also clean air condition and heating vents as well as ceiling fans. Do you know why your windows are always streak free? We only use paper towels when cleaning as opposed to cleaning rags.